This Action hero themed castle is able to fit in most halls and gardens. Suitable for hero's and villain's up to 1.5m tall. Reds, blues, rockets, hero's and villain's. 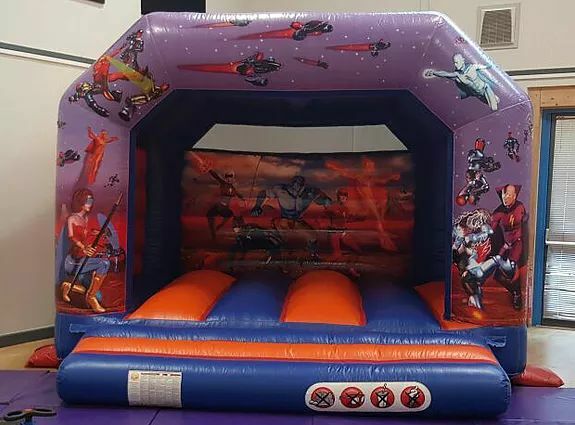 Allows your little hero and friends to have a totally hero mad time!